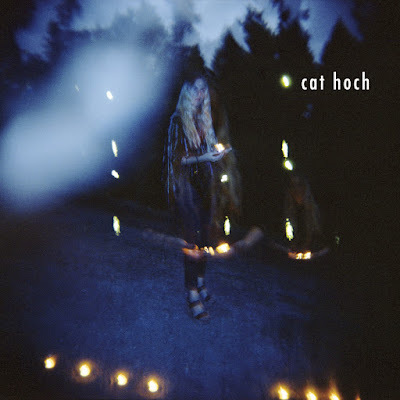 New Release: Cat Hoch's Debut EP || Look What You Found. Portland artist Cat Hoch's debut EP is now available for download on Bandcamp. Produced by Riley Geare of Unknown Mortal Orchestra, the album is titled Look What You Found after the lead track, which we had the colossal privilege of debuting here back in February. 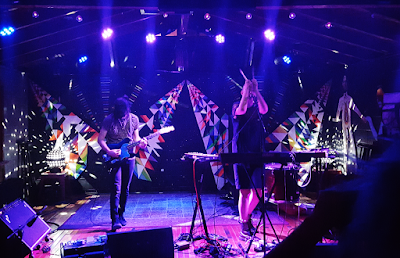 You may also be familiar with Cat from her work with Daydream Machine, Appendixes, Eternal Tapestry, Jackson Boone and Tender Age. It looks like a CD edition of the EP will soon be available as well. We'll be posting an interview with Cat shortly. Soundcloud Track of the Day: Kindling || Blinding Wave. 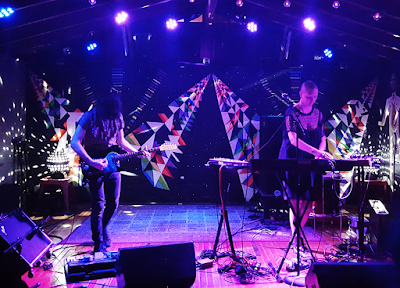 Kindling's churning, crashing, exuberant shoegaze sound originates in Easthampton, Massachusetts. 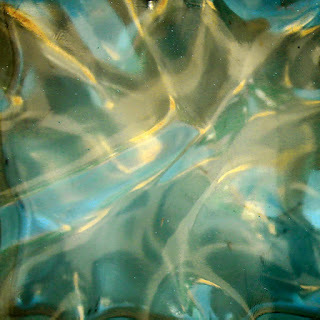 "Blinding Wave" appears on their forthcoming EP, Galaxies, out from No Idea on November 6, 2015. Pre-order vinyl or digital here. New Track: The Pains of Being Pure at Heart || Laid (James cover). 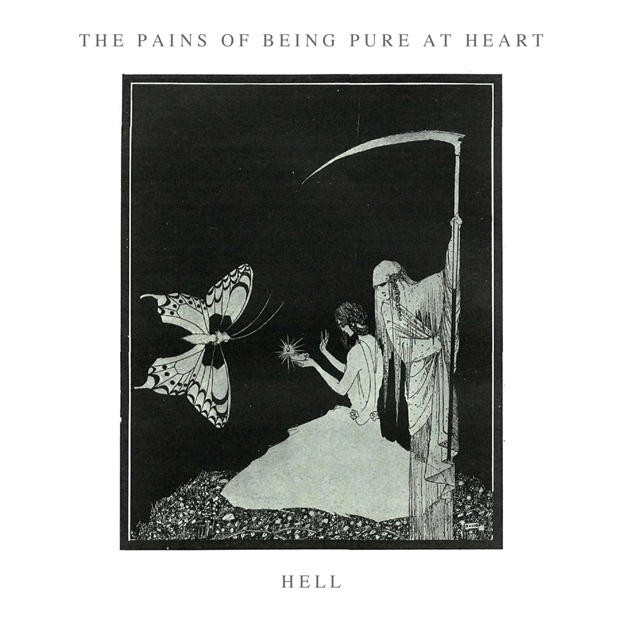 This cover of the James classic "Laid" is the first single from the Hell EP, which the New York-based dreampop group will be releasing on November 13 via their own imprint, Painbow. The three song EP will also feature a new track (“Hell”) as well as another cover, Felt’s “Ballad of The Band”. 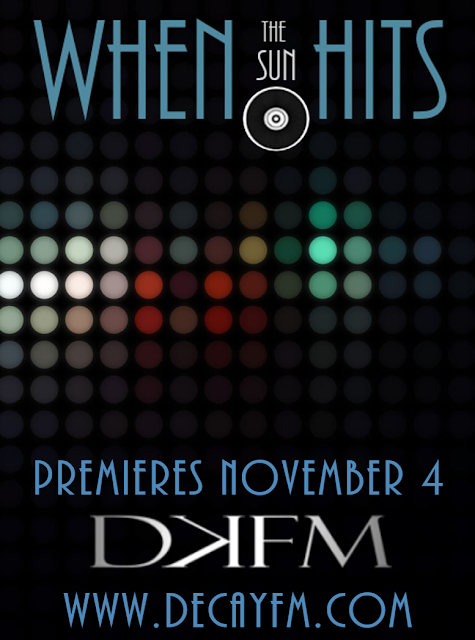 WTSH Returns to the Airwaves via DKFM Shoegaze Radio || Premieres Wednesday, Nov 4 @ 10pm EST. New Video: The Raveonettes || Donna (Ritchie Valens cover by Sune Rose Wagner). 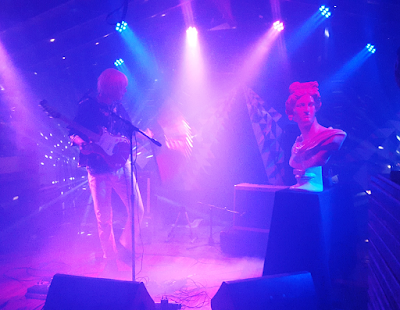 Bandcamp Track of the Day: Creepoid || Here. 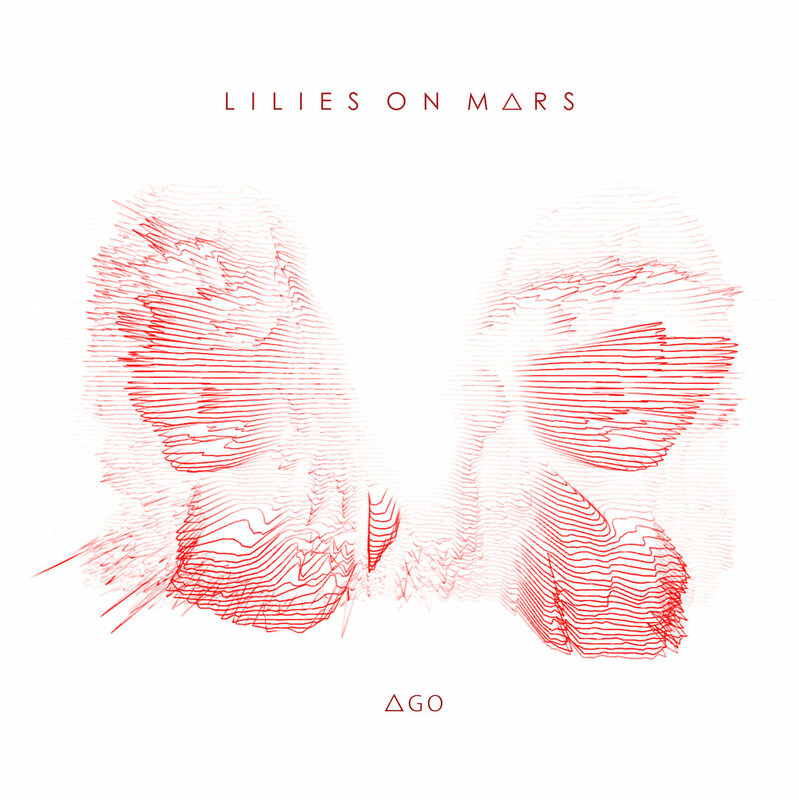 New Video: Lilies on Mars || Stealing. 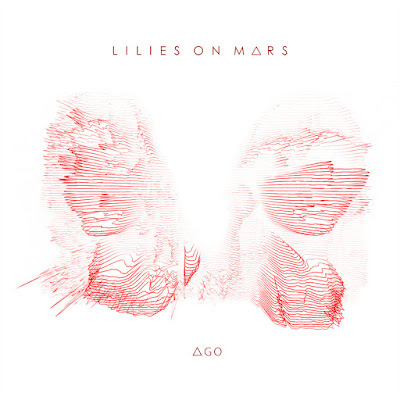 "Stealing" is the lead track from Lilies on Mars' wonderful new full-length, ∆GO, on the one-year-old Lady Sometimes label (specializing in "pop melodies melted with noise"). CD, vinyl, and digital editions of ∆GO are available by way of this Bandcamp page. 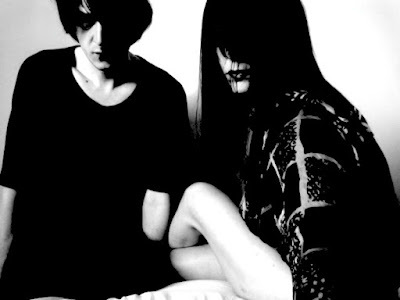 Bandcamp Track of the Day: Schonwald || Solid Love. Italian duo Schonwald's new album Between Parallel Lights will be released on Anywave/Manic Depression Records on November 5th, 2015. Soundcloud Track of the Day: Future || Horizons. 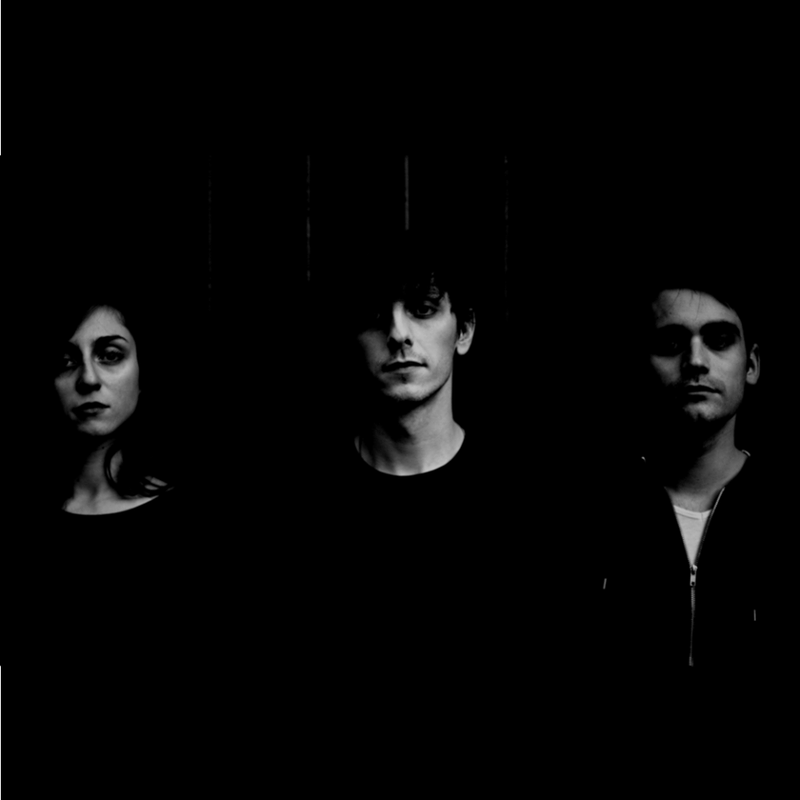 "Horizons" is the title track from the Parisian trio's debut full-length, available as a download from Bandcamp and on vinyl from Requiem Pour Un Twister. Video: Moving Panoramas || Please. We somehow missed the delightful “rough mix-rough vid” below—Austin’s Moving Panoramas performing “Please” at Resonate studio—when it originally went up in 2013. 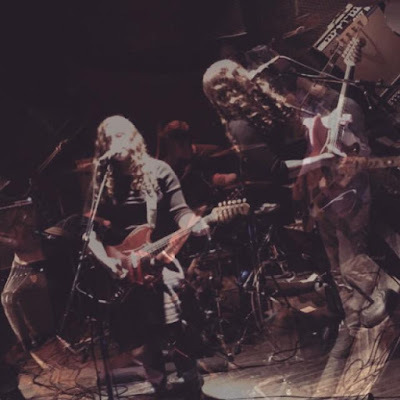 But now is a good time to bring this document of mesmerizing Mazzy-meets-Velvets charm to your attention because the trio has just released its debut full-length, One, on Modern Outsider. You can order it on CD or on wax directly from the label. Some amazing backstory recently appeared in The Austin Chronicle. 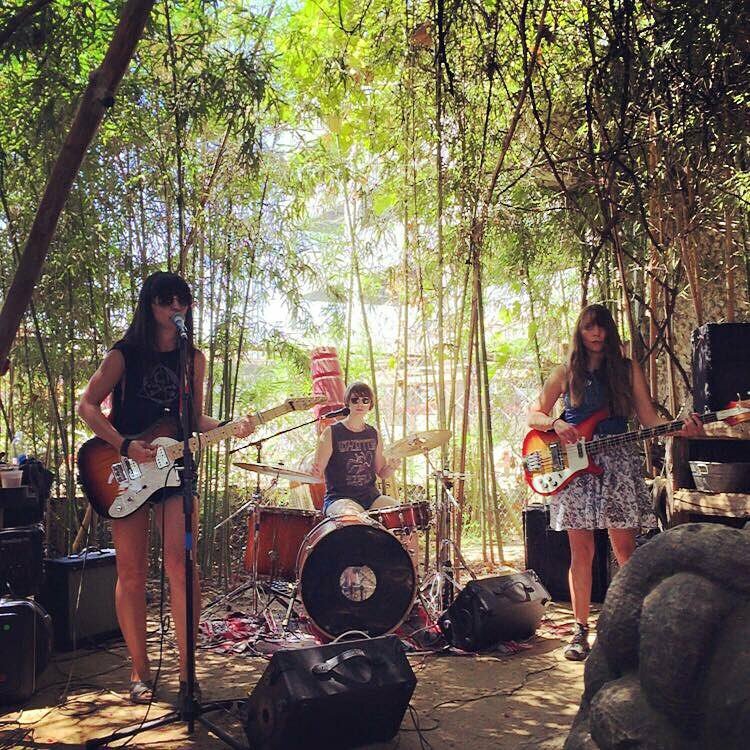 New Track: The Casket Girls || True Believers. "True Believers" is taken from the Georgia-based trio's forthcoming third LP, The Piano Album, which will be released via Graveface Records on October 17. We love everything about The Casket Girls and are very much looking forward to the new tunes. You can pre-order The Piano Album here. Bandcamp Track of the Day: Dead Leaf Echo || Sunlesssoul. "Sunlesssoul" is the b-side on Dead Leaf Echo's recently released (and already sold out) Lemonheart 7". If you didn't snap up your own copy of the vinyl, don't fret - at least you can still stream both tracks on their Bandcamp page. Let's hope the 7" gets a second pressing! 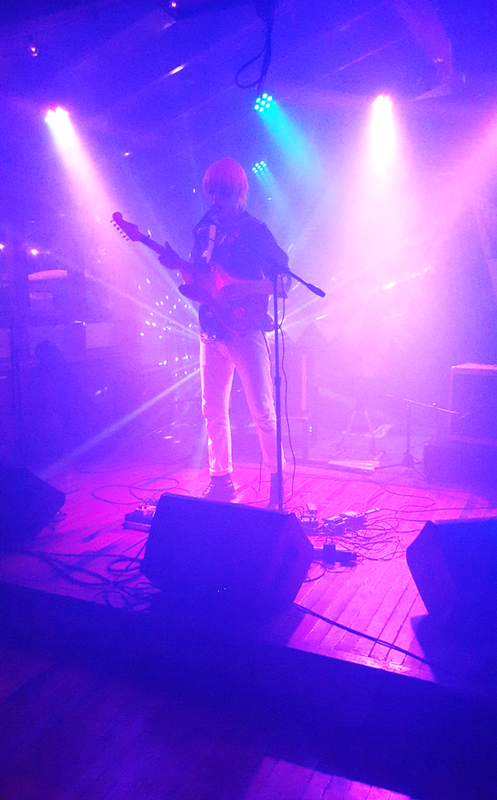 Live Show Photos: Them Are Us Too & Drab Majesty || Cheer Up Charlies ATX || October 12, 2015. 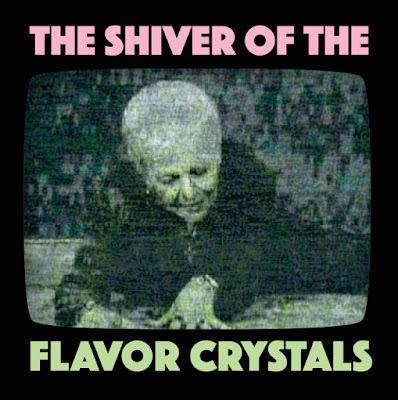 Bandcamp Track of the Day: Flavor Crystals || Mirror In My Mind. 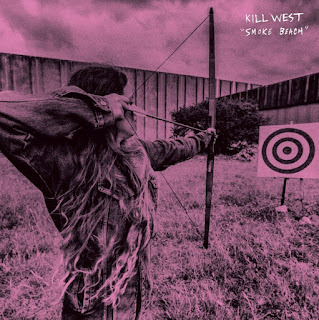 New Video: Kill West || Out to The Stars. 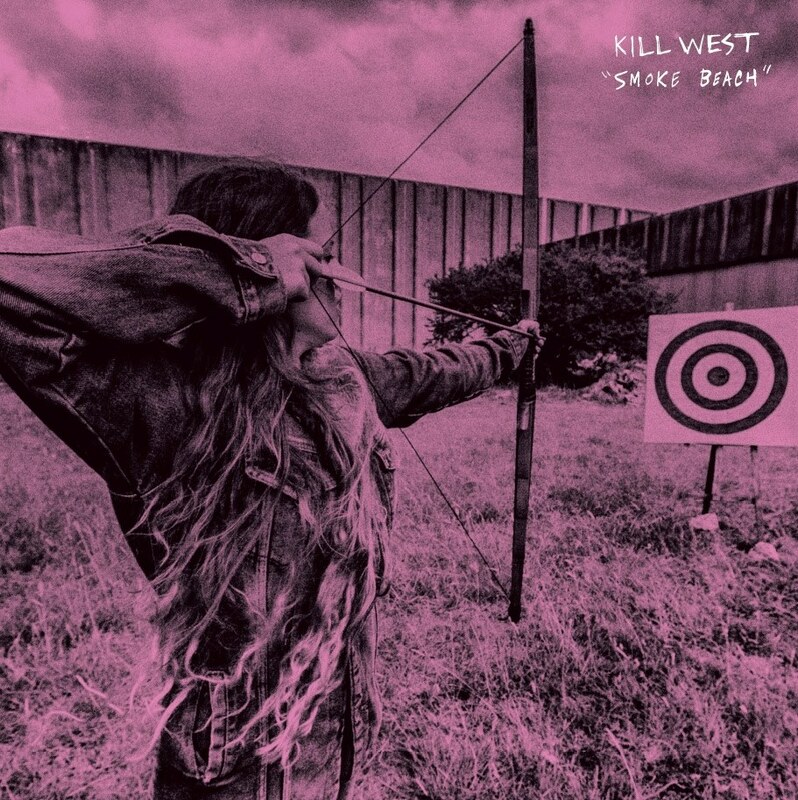 Kill West's relentlessly intense 2015 debut full-length, Smoke Beach, is available digitally and on cassette from Richmond, Virginia's Ongakubaka Records. 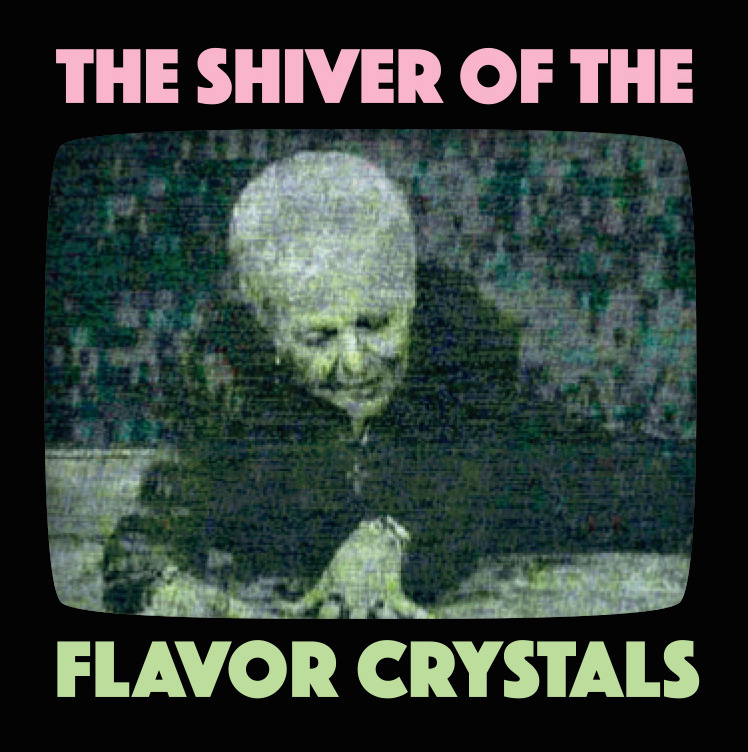 A vinyl edition drops on October 16, 2015 from the brand new New York City/Virginia Beach label Echo Drug Recordings, specializing in small-run shoegaze, psych, and post-punk on colored vinyl (the splatter vinyl variant of Smoke Beach has already sold out through pre-orders, but the smoke vinyl version is still available). 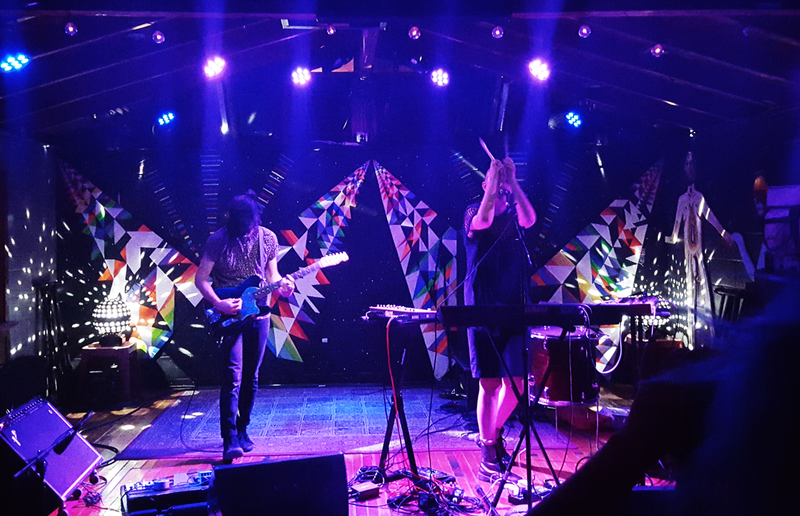 Kill West hails from Buenos Aires, Argentina and describes their sound as "death surf/fog rock." Soundcloud Track of the Day: Wildhoney || Thin Air. 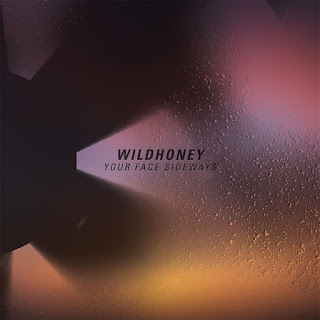 "Thin Air" is the fifth track on Wildhoney's new six-song EP Your Face Sideways, following up the Baltimore quintet's radiant debut full-length, Sleep Through It. The present release was recorded in part by Gary Olson, whose credits include Crystal Stilts and Frankie Rose, and in part by Jordan Romero of The Shy Violet; like the preceding LP, it was mastered by Jake Reid of Screen Vinyl Image. 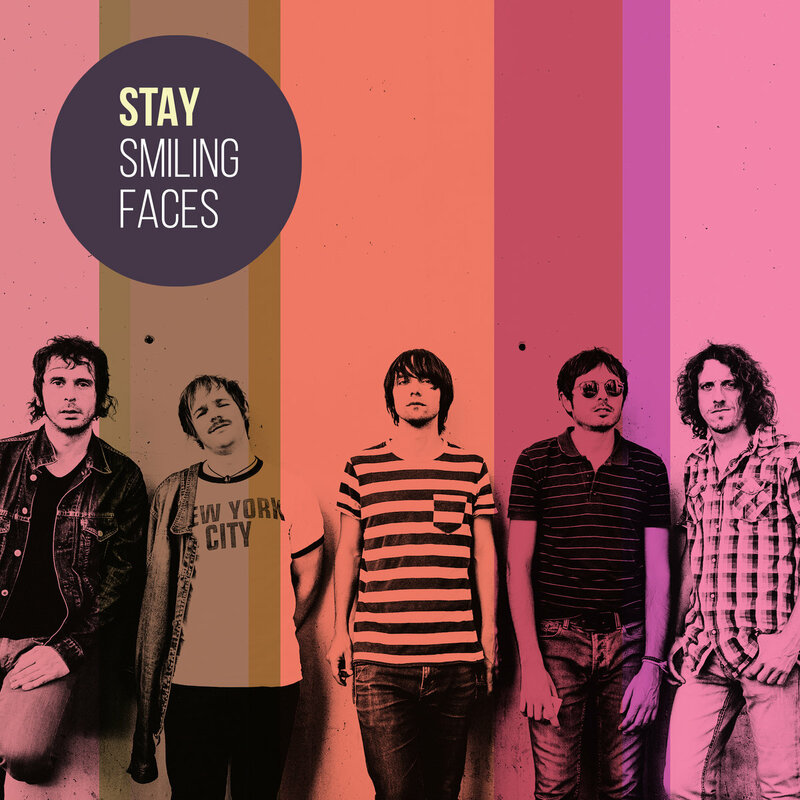 Your Face Sideways will be released on October 16th, 2015 by Topshelf Records and can be pre-ordered in digital, CD, and LP formats from the band or from the label. 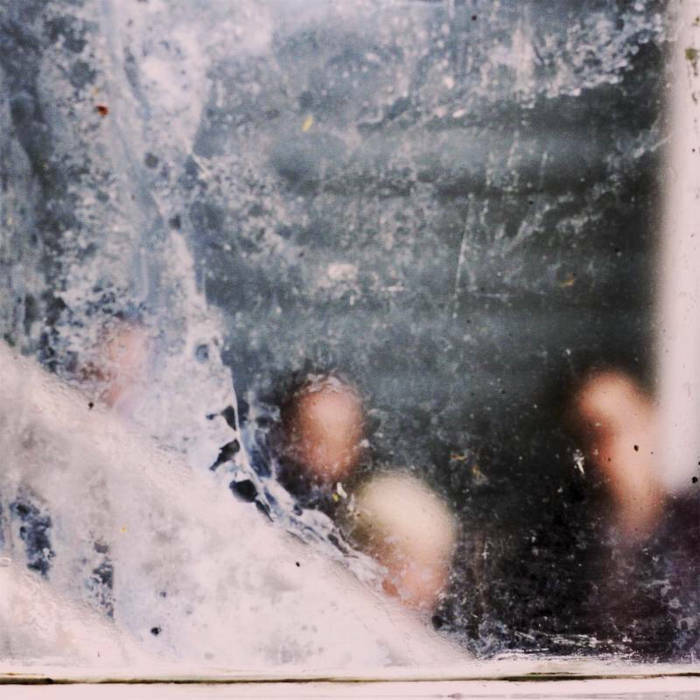 Bandcamp Track of the Day: Tender Age || Always. 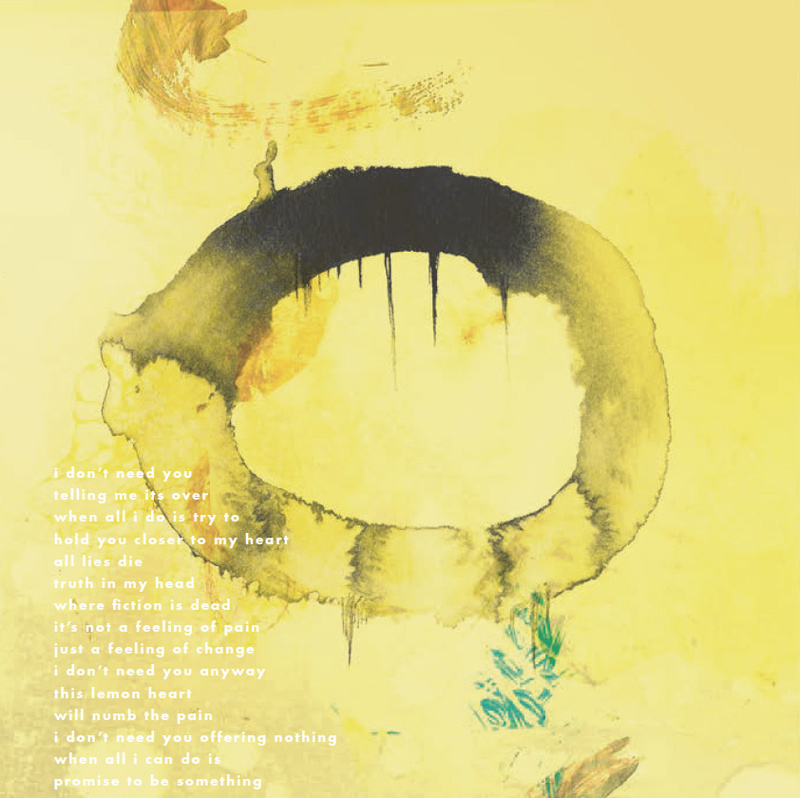 "Always" appears on Tender Age's brand new 7-inch, which you can order here. On the other side of the transparent green-glass vinyl disc is "Get High", the lovely demo for which we posted a year ago; the finished version on the new release is even more exquisite. The 7-inch costs only $6 plus $4 shipping for those in the States. A download of the two tracks only costs $2. We're hoping to bring you an interview with the Portland quintet soon. 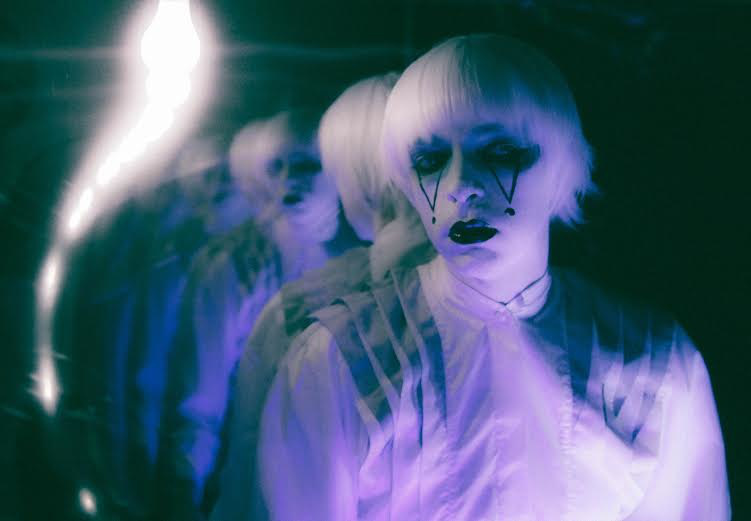 New Video: Drab Majesty || The Heiress. (on pink vinyl!) from Dais Records here. 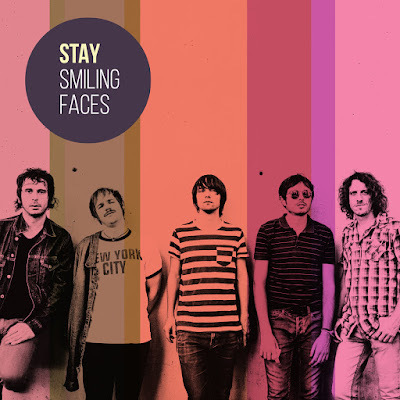 Premiere From Picture In My Ear: Stay || Smiling Faces (with Andy Bell). 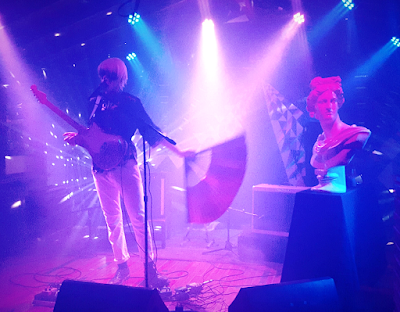 Picture In My Ear of Minneapolis, one of our favorite record labels, is home to First Communion After Party, Daydream Machine, Chatham Rise, New Candys, and other outstanding contemporary psychedelia. 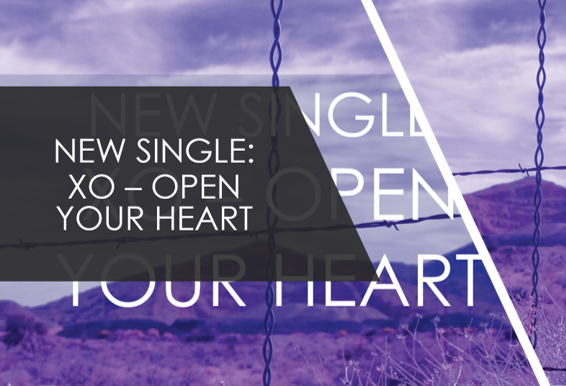 The label has just dropped a digital release and accompanying video (below) of an exceptional single from Barcelona, Spain quintet Stay. 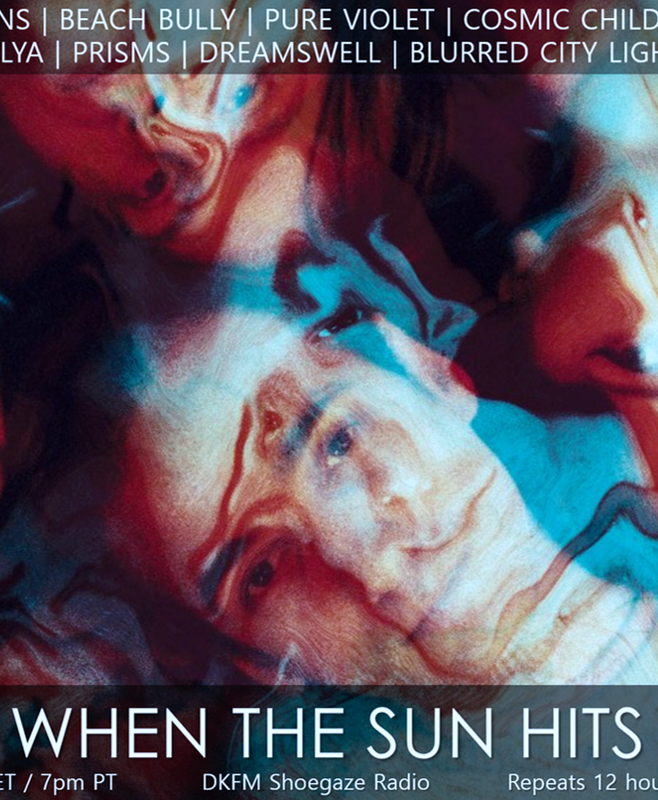 "Smiling Faces" features Andy Bell of Ride on guitar and was produced by Owen Morris, whose credits include The Verve's second studio album, A Northern Soul. You can grab a lot of bang for a buck by purchasing the track on Bandcamp. 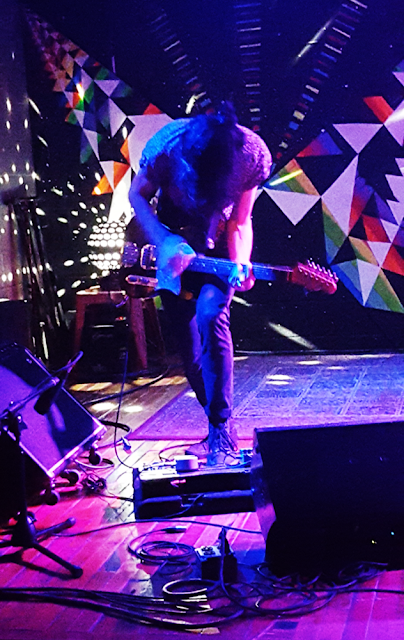 Picture In My Ear has given us the heads up for a full-length called The Mean Solar Times late this year or early next. Meanwhile you can listen to more from Stay on the band's Soundcloud page.